AEW was retained by Mercy Housing California (MHC) to conduct a Phases I/II ESAs the Mission Bay 1000 Fourth Street Development in San Francisco, California. The Phase I ESA was conducted in accordance with American Society for Testing and Materials (ASTM) Standard Practice E1527-05. MHC planned to develop a six-story building with approximately 130 residential units for low income families. AEW’s services included a Phases I/II ESAs for compliance with SFDPH Article 22A based on the site specific architectural and civil designs, preparation of a dust mitigation plan, and implementation of dust monitoring at the site. Based on the results of the Phases I/II ESAs, AEW proposed to SFDPH that no further action be required for environmental cleanup with the exception of implementation of protocols for the TBE soil, including waste management and disposal, storm water pollution prevention, dust monitoring and control, and environmental health and safety worker protection for the site. AEW also prepared a dust monitoring and control plan in accordance with SFDPH Article 22B Ordinance to be implemented during construction activities at the project site. 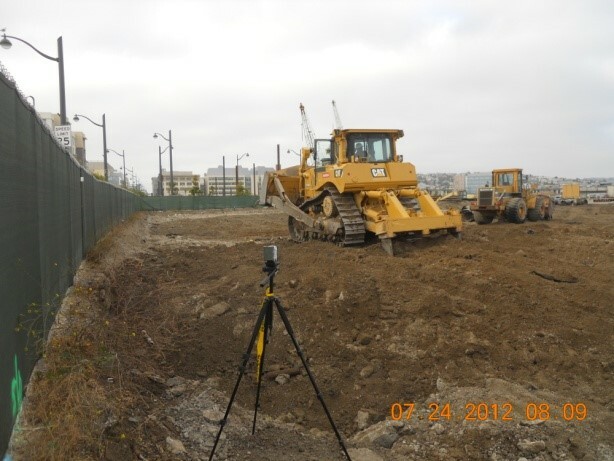 During the active construction and major dust generating field activities at the Project Site, AEW performed dust monitoring to ensure that dust levels to off-site receptors would not exceed the dust action levels developed for the project. Dust mitigation activities, dust generating activities and daily dust monitoring results were recorded by AEW. 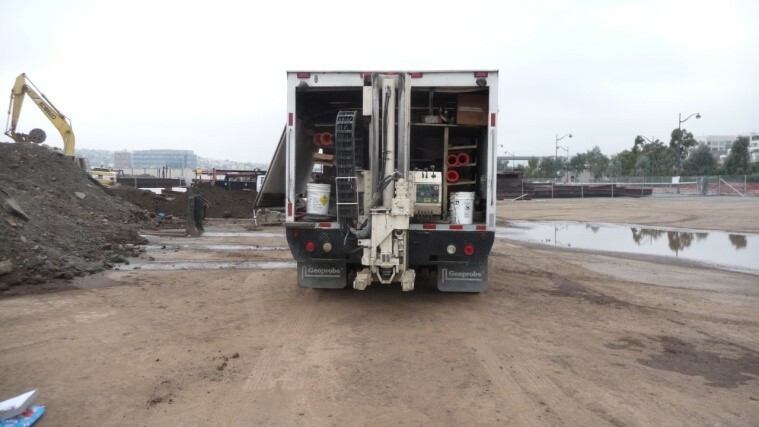 During construction, AEW provided consulting services to MHC and its construction contractor on waste management and acceptance to off-site landfill for final soil disposal.